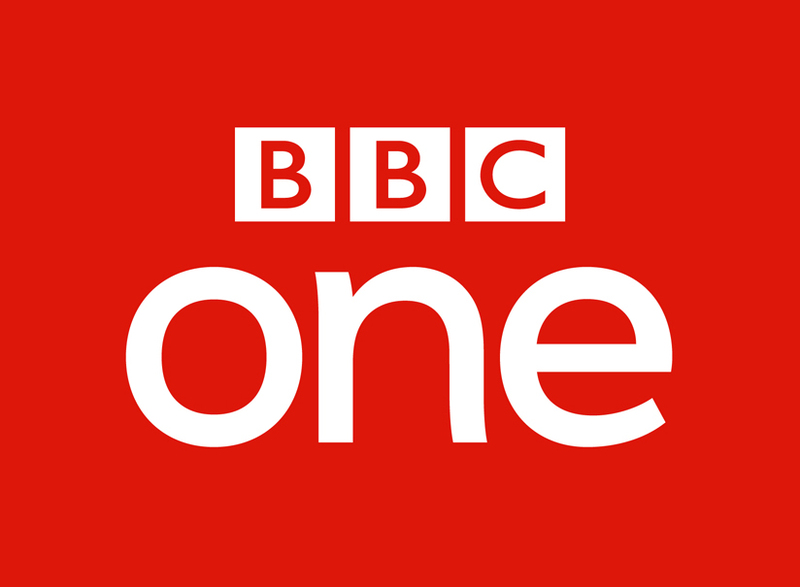 BBC Brand Insight is looking to recruit an Senior Audience Research Executive for a permanent contract, based at Broadcast Centre, W12. Audiences are at heart of everything we do and ensuring that this remains so is the responsibility of our Marketing and Audiences (M&A) team. We bring the outside in via research and insight and take the inside out via brand strategies, campaigns and audience engagement. In Audiences, we use our data and insight to inform editorial and strategic decisions. The Brand Insight team has been on a significant programme of change over recent years – with industry leading tracking studies now in place and several interesting projects underway / in the pipeline this is an opportunity to work with stakeholders on fascinating questions and have a real impact within the business. The Senior Audience Research Executive will play a key role in helping the BBC understand the health of our brands. Central to this will be the day to day management of two tracking studies (our reputation tracker and competitor brand health tracker) as well as support on various ad hoc projects (qualitative and / or quantitative). You will work closely with the Audience Research Manager (who leads on both trackers) and support other members of the team as required. They will play a key role in developing best practice for how we understand the health of our brands, how various audience groups engage with them and how the perception of our brands align against competitors. The ideal candidate will have a background in quantitative research, ideally with some tracking experience, and a proven track record of building a narrative from several sources of data / research. While they do not need to be an expert in advanced analytics they should have a good understanding of advanced analytical techniques / methods and what they can deliver. We believe research should inform and shape business decisions and strategies rather than be an end in itself so they must have experience of using research and insight to deliver real business change or impact. They will also be expected to work with stakeholders across marketing and media planning to identify areas to investigate that can have meaningful business impact. The Brand Insight team pride ourselves on our curiosity and passion for what’s happening in the worlds of brands and marketing. As such it is crucial that the person in this role has a genuine interest in these areas and is able to convey that interest to both colleagues and stakeholders. They should be aware of the latest developments in these areas and look to share those learnings with the team and with the wider business. With exposure to several senior stakeholders across Marketing and Audiences it is also important that the person in this role is able to communicate clearly and confidently, has strong presentation skills and is able to manage relationships with stakeholder at all levels of the business. Further, the Senior Research Executive plays a crucial role in handling key supplier relationships. The person in this role will need a proven track record of collaborative, positive and productive supplier relationships. They are also expected to be highly comfortable using Word, PowerPoint, Excel and data analysis packages such as Telmar.